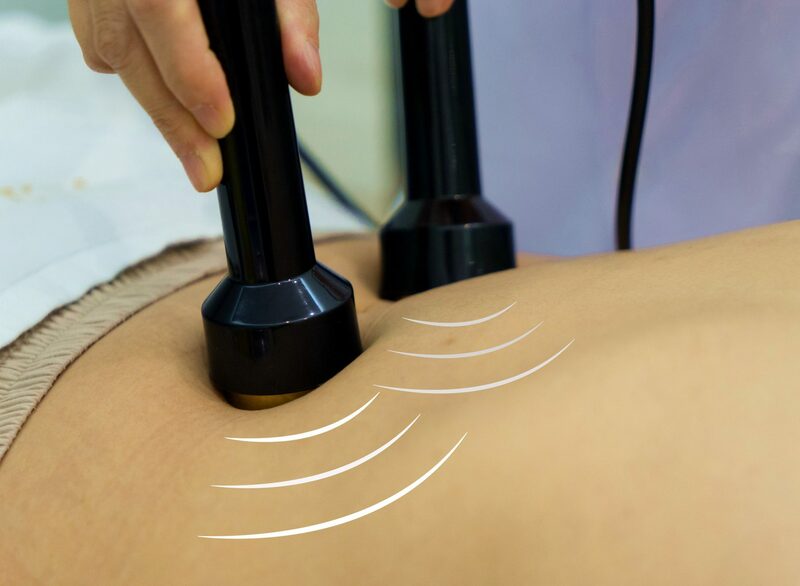 The TCM Weight Loss Program is based on the concept of clearing the blockages of meridians and regulating body metabolism. The program will trigger the body’s own regulatory functions and to accelerate the decomposition of excess body fat to achieve the goal of reducing body weight. It is not only a weight loss program but also a health self-recovery procedure and life-style changing journey. Body self-repair period which lasts 7 to 10 days. This stage occurs after the weight has reduced by 5 to 7 Kgs, and it varies from person to person. 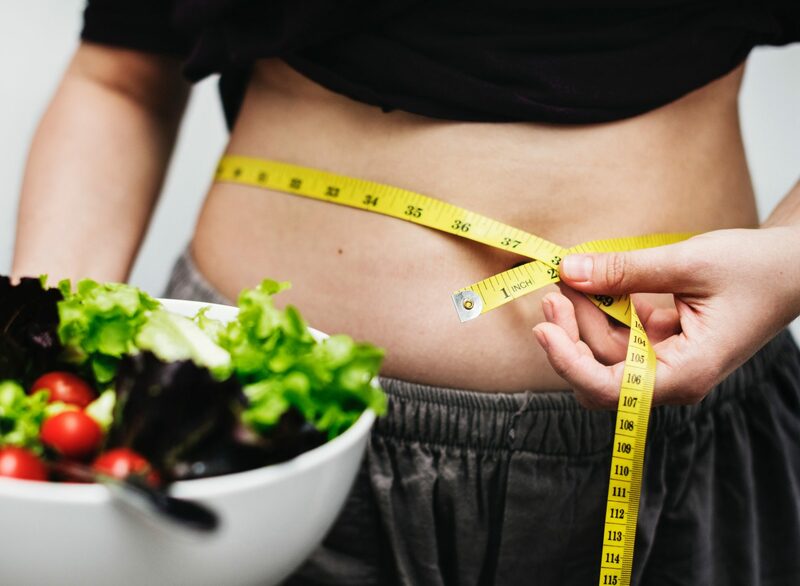 Stable weight loss period which is 2 to 3 weeks.If you abide by the doctor’s instructions, the normal average daily weight loss would be between 0,2 to 0,5 kg. This also varies from person to person. The full program is designed to have continue treatments for minimum 3 phases up to 6 phases subject to individual condition and his/her own achievement. 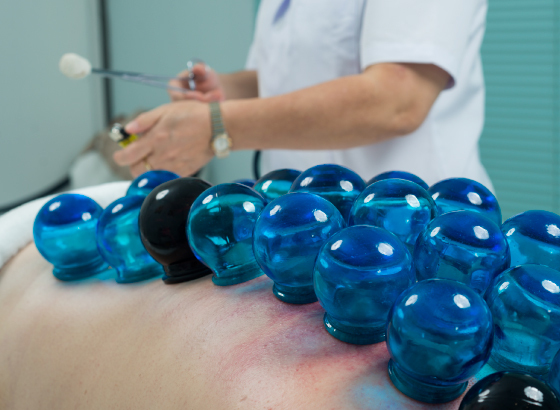 Each phase shall consist of 15 sessions of treatments such as meridian cleansing, cupping, Tuina massage, ear acupuncture and other treatments if required. Each session takes up to 2 hours. Normally one phase will be completed within one-month subject to patient’s availability. For the first 3-5 sessions of treatment, you will be required to attend treatment continually for 3-5 days. Afterwards the treatment will be suggested to carry out every two days. If you would like to know more about our Weight Loss Program please contact us below or call us +971 4 886 2862 and make an appointment. What are the benefits of Weight Loss Program? During the treatments, you will be given a detailed diet plan. We strongly suggest you follow the plan as strictly as possible in order to produce the maximum therapeutic effect. You will be required to record your daily diet, which will help our specialist to adjust the diet and treatment plan accordingly. During the menstruation cycle, the treatment will be postponed. But the diet plan will keep the same.